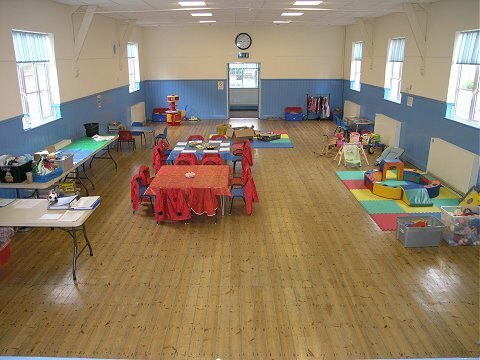 The Teddybears Playgroup is held in Blunham Village Hall twice a week during term time. 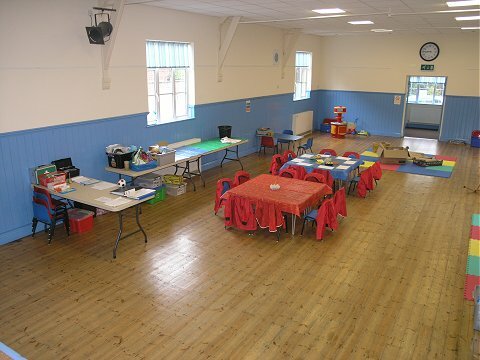 The playgroup has been held in the hall since January 1982, after moving from Tempsford Memorial Hall. Wednesdays 9.15 a.m. 11.15 a.m.
Thursdays 9.15 a.m 11.15 a.m. This thriving community group was set up in 1982 by a group of local parents/carers. It is a registered charity which is managed by a voluntary committee alongside two experienced early years staff members and a volunteer. 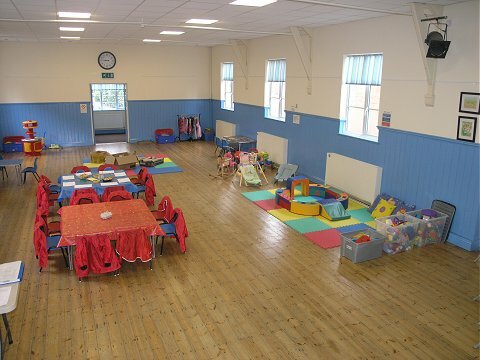 The group offers a warm welcome to parents/carers and a safe, happy and stimulating environment for babies, toddlers and pre-school children up to the age of 5. Children have the opportunity to interact with each other whilst enjoying free play and more structured activities such as craft, snack time and singing. Parents/carers support their child (where needed) to access the full range of toys and activities. You can see a copy of our welcome letter here.